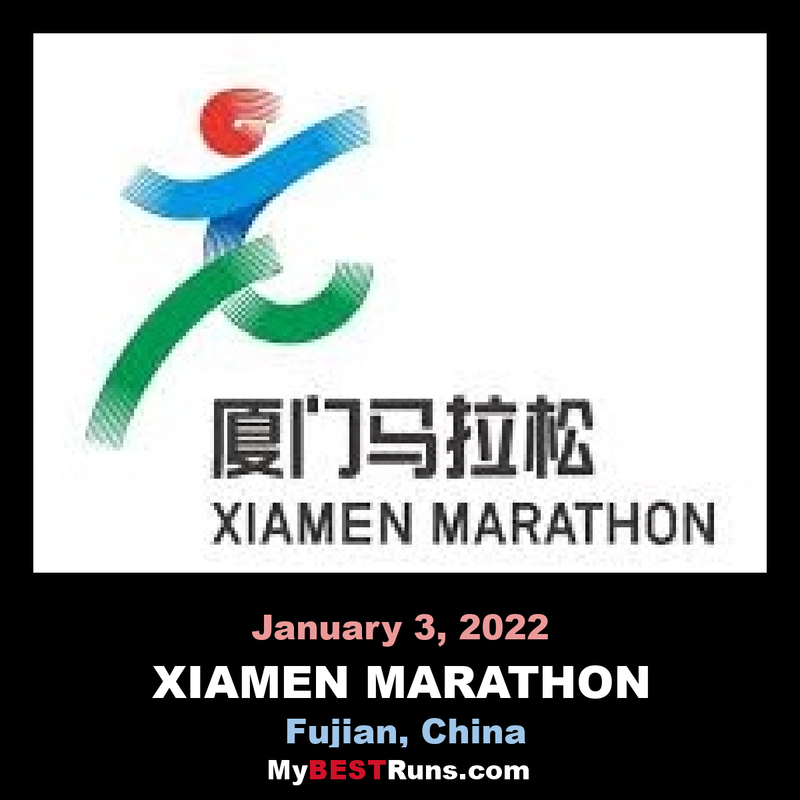 The Xiamen International Marathon is an annual marathon race held in January in the coastal city of Xiamen in Fujian province, People's Republic of China. 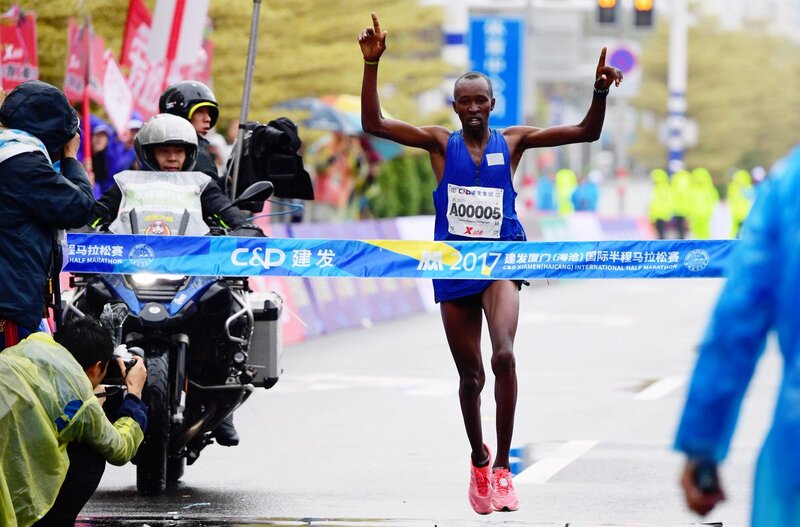 It is one of the prominent marathon races of the year. 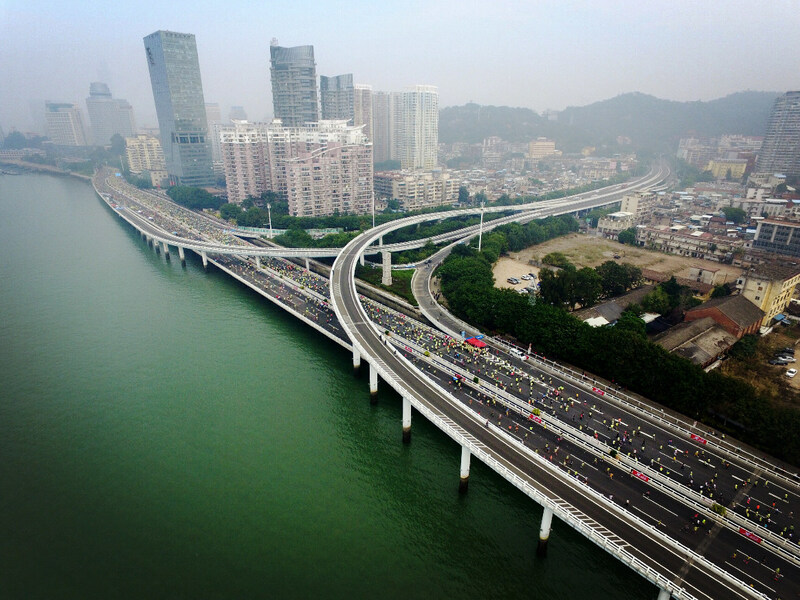 The Xiamen International Marathon, which began in 2003 and is deemed by the IAAF as a Gold Label Road Race, is famous for its coastal scenic course. 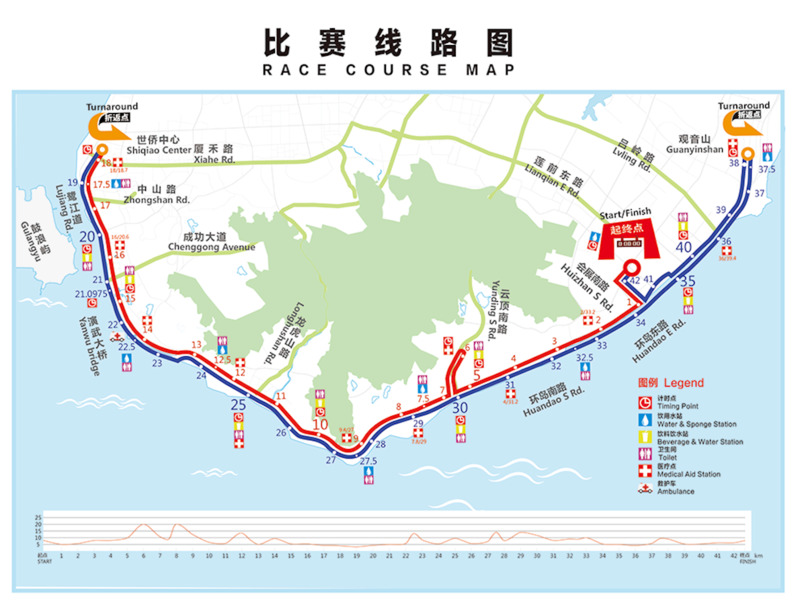 The entire course follows the scenic sections of the coastal city. The 2010 edition of the race had at least 30 instances of cheating, with some runners carrying multiple timing sensors or using public transport mid-course. Judges believed this was due to students attempting to gain bonus points for their National Higher Education Entrance Examinations. NOTE: To be clear about the prize money. $2 million of the prize money is being offered only if a man and woman breaks the world record. On this course, the chances of this is almost impossible. But it is being offered and we are including it.